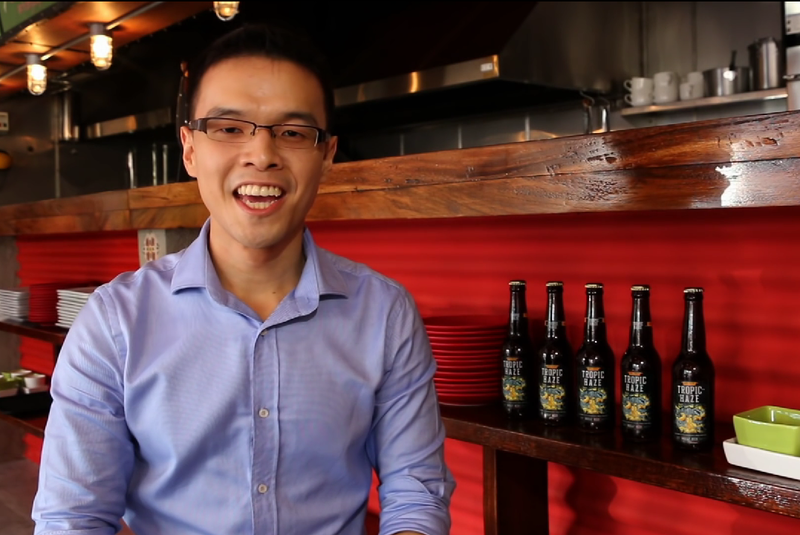 This startup microbrewery aims to bring a new craft beer experience to local consumers. Crowdfunding will help make that possible. ’Social drinking’ is common among Filipinos. Beer has always been a staple in most social events of friends or relatives. That is why young entrepreneur Stephen Co wants to give these gatherings a boost by taking the local beer experience to a whole new level. Co and his team are currently aiming to put their original wheat beer called Tropic Haze into the mainstream beer market. The idea to develop this product sparked when he was still studying in the United Kingdom. "It's no secret that drinking beer is a common thing in the UK. People there love the beverage and I wanted to bring that same love for it back home," he shares. When he finished his masters, he came home and immediately started his own brewery, Nipa Brew. In what seems to be an ideal timing, craft beer is starting to get famous in the country. Thus, Co is confident that now is the best time to launch Tropic Haze. Nipa Brew has adopted a unique way of crafting beer, breaking away from the traditional brewing process of the major competitors. The startup microbrewery formulated its flagship beer brand through using premium and all-natural local ingredients, brewed in a natural process. 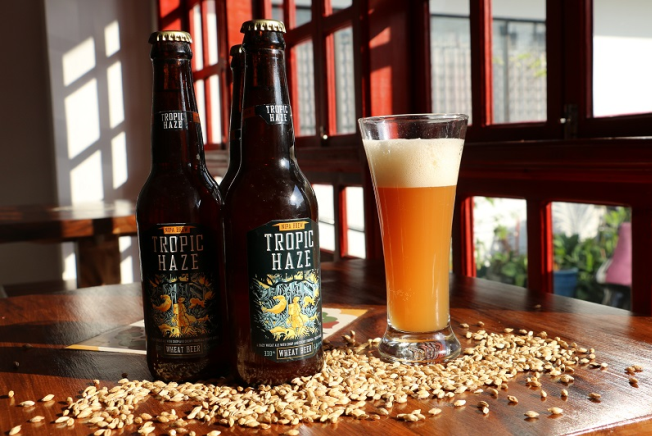 Technology meets innovation in the brewing process of Tropic Haze in the aim to create uniqueness and to give a bolder taste that they hope local consumers would appreciate. In their own microbrewery, the team makes the product without any chemicals that are usually added to extend shelf life, scale up productivity, or reduce production time. But Co admits that starting and operating a microbrewery is a difficult task. Operations require a huge amount of money. Co was considering various ways of financing when he saw an opportunity through crowdfunding. He got intrigued by how this platform works for startups and entrepreneurs. After several meetings with Patch Dulay, founder of The Spark Project (a local crowdfunding group), he eventually grabbed the opportunity and took the challenge of crowdsourcing funds for his business. "We aim to raise P250,000 to build up inventory, to improve our product through research and development, and to enhance our distribution process," says Co.
Interestingly, crowdfunding is also serving other purposes for Nipa Brew. "It provides avenues for us to pre-sell our products. We have sure buyers and that's a good way to increase our sales," Co reveals. He also added that it gives them a boost of confidence that their product has a big potential in the market. Thus, for Co, brewing the best of local beer has never been this exciting.